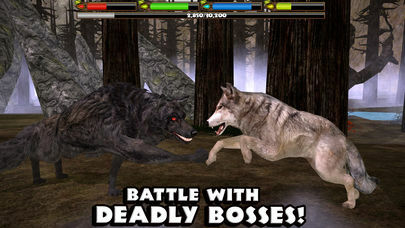 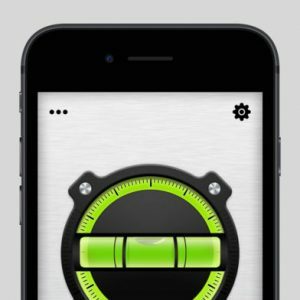 Download the Ultimate Wolf Simulator today while it’s 50% OFF for a very limited time! 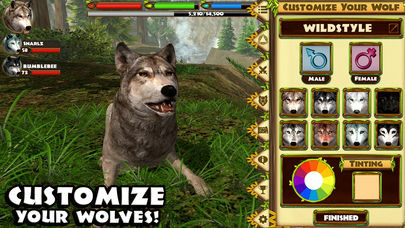 For the first time ever choose your wolves’ name, gender, fur pattern, and even tint them any color of the rainbow to make the pack of your dreams! 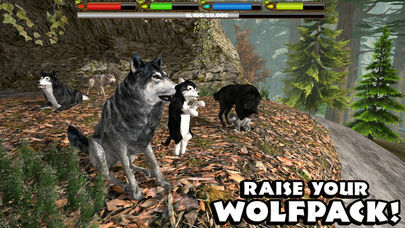 Reach Alpha status to unlock the heroic furs that show off your prowess as a wolf! 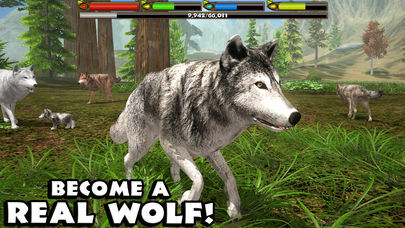 If you liked living as a Wolf then you’ll love our other animal simulators! 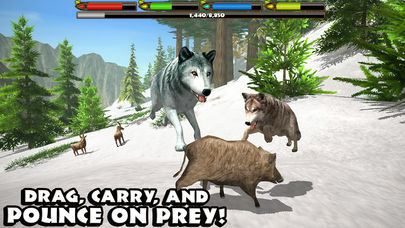 Download our Stray Dog Simulator and live a wild life on the streets as your favorite breed, check out the Snow Leopard Simulator and pounce on your prey from high mountaintops!